U.S. President Barack Obama met on Thursday with Sarah Shourd, an American hiker who was detained for more than a year in Iran, and vowed to press for the release of two U.S. men who still being detained by the Iranian government, the White House said. Shourd, 32, was released this month after being held with two friends on suspicion of spying after crossing into Iran from Iraq. She left the country on Sept. 14 after being released on bail. In a meeting with Shourd, her mother and the mothers of the two hikers still detained in Iran, Obama stressed the administration would continue to do everything it could to secure their release, the White House said in a statement. “The president noted that this occasion remains bittersweet,” the statement said. 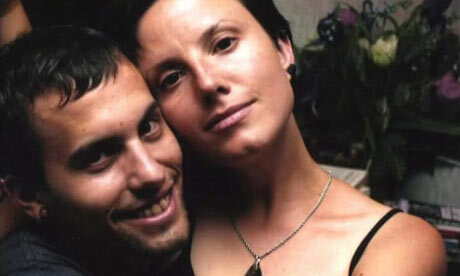 “Sarah’s fiance Shane Bauer and their friend Josh Fattal are still in detention in Iran. “We remain hopeful that Iran will demonstrate renewed compassion and do the right thing by ensuring the safe return of Shane, Josh and all the other missing or detained Americans in Iran,” the statement said.